On Monday night, Greek politics hit an old time low. 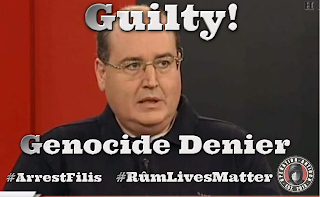 When Greek Education Minister Nikos Filis denied the events of the Ottoman Greek (Rûm) Genocide in the Black Sea coastal region of Pontos on Greek national television. A member of the ruling Radical Left SYRIZA party, Minister Filis has defended his comments. While the Greek Government has been quick to express that they are merely the Minister’s “opinion” and not the position of the Government. 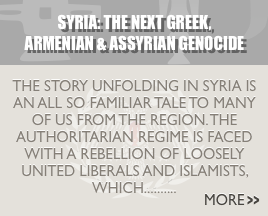 For those unfamiliar with the Ottoman Greek (Rûm) Genocide. 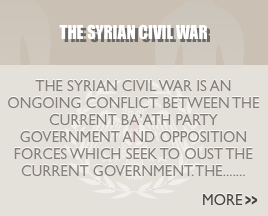 It was a systematic extermination by two consecutive Turkish Governments during World War I. This Internationally recognized event witnessed the mass murder of over 1.7 million Ottoman Greeks (Rûm) from the greater regions of Eastern Thrace and Asia Minor. Ottoman Greeks (Rûm), which were members of both the Greek Orthodox Patriarchate of Constantinople and Antioch. In solidarity with our ethnic kin in Greece. Operation Antioch joins Greek-American Activist, Ioannis Fidanakis, in publicly calling for the arrest of Greek Education Minister Nikos Filis. We urge all Greek citizens living abroad to contact the Hellenic Ministry of Foreign Affairs. While those living in Greece are urged to contact the Areios Pagos. Those of us without Greek citizenship are asked to flood the social media accounts of Minister Nikos Filis and Prime Minister Alexis Tsipras. Contact information for the people and institutes mentioned upon, as well as Mr. Fidanakis’ public letter to Prime Minister Tsipras, can be found below. I am contacting you regarding the recent controversial comments made by Greek Minister of Education Nikos Filis. As a direct descendant of survivors of the Ottoman Greek Genocide from Eastern Thrace, I am extremely disappointed and offended by Minister Filis’ denial of our Genocide, and of the government’s silent approval of his opinion. In 2014, the Greek Government adopted Law No. 927/1979, which criminalizes Denial of Genocide, Hate Speech, and Other Acts of Racism. Minister Filis’ public comments are in direct violation of this new anti-racism law. The events of the Ottoman Greek Genocide in Pontos are recognized by the Greek parliament and the International community as Genocide. 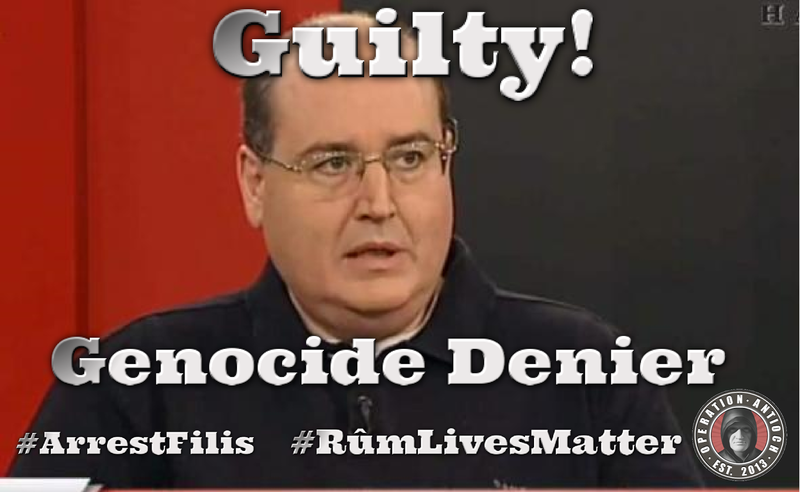 Mr. Filis’ denial of these events are not simply his “personal opinion”, but a criminal act punishable with imprisonment up to three years and fines up to €50,000. As a Greek citizen who proudly served in the Greek Army, I call on our government to bring Minister Filis to justice for publicly breaking this new anti-racism law. If Mr. Filis is not held accountable for his comments, the government sets a messy legal precedence. What would be next? Denial of the Holocaust?